A long, narrow passage with dark brown parquet flooring and a green rug. The walls are white and unadorned with anything. At each end of the passage are blanket forts manned by the fiercest Lego gun fighters in the whole of Cape Town. Namely, my brother Shane and I of course. From behind the safety of our forts we’d build our guns or grenades and pelt eachother with them whenever someone stuck their head high enough to take a hit. Of course we weren’t always trying to kill each other. There were a few times where we were building houses and cars, towers as high as they could go or just really wanting to make something more awesome than the other. We’ve actually still got all our Lego stored at my Moms house. In fact she won’t part with it, so our kids only get to play with it when they are there. Seth on the other hand, he’s what one would call obsessed. He buys Lego for himself as opposed to the kids. I’m not even joking when I say that he bought Knox a Lego firetruck when he was TWO. Obviously he knew he’d end up building it by himself and we all know that that’s actually exactly how he wanted it anyway. Sneaky. Anyway, when I was approached to work with Lego Duplo I was a bit dubious. I mean, my kids are old enough now to play with the “real” Lego right? They won’t be interested in the younger Duplo product. Oh boy was I wrong. Although it’s aged for 2-5 year olds, all three of our kids spent all afternoon playing with it when we got it and every afternoon since! Just to clear the air, I love playing with my kids and all, but I love it even more when they play on their own without me facilitating the process the whole time. Usually I used to put on the TV so that I could just have a moments peace after a long day, but now I pull out the Lego. It’s great. So the My First Truck comes with two characters and a cat. They have a big truck that carries pairs of food, from milk to fish to broccoli which you can set up in the little shopfront. Which is cool, because if you’re feeling up to it, it can also be a matching game with younger kids. 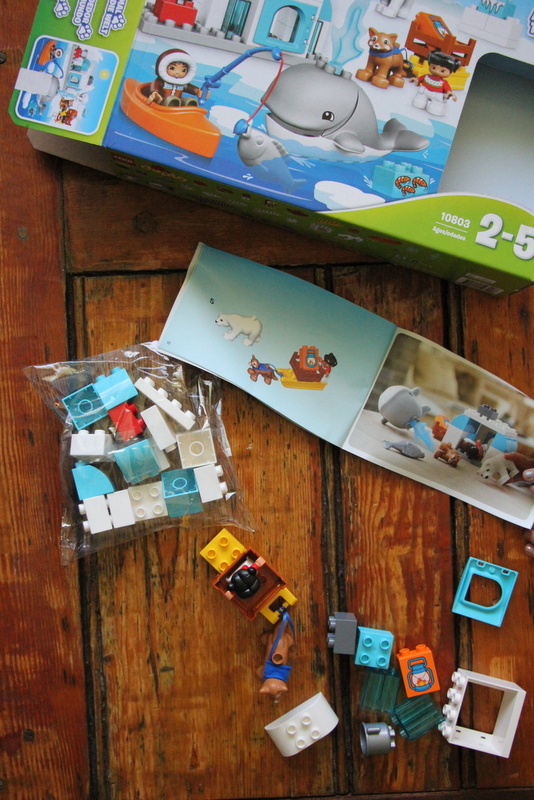 The Around The World – Arctic box has to be my favourite though. 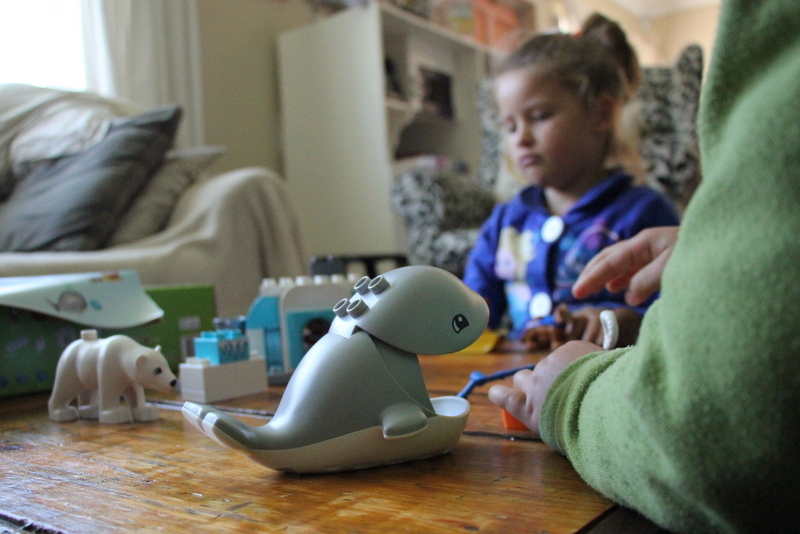 There are two human characters, a husky dog that comes with his very own sleigh, a whale that can eat fish blocks and a polar bear. Then there’s their kayak, a fishing rod, a fish and the house with instructions to build of course. The kids had the most fun with this set, especially Knox. In fact, everyone now has a name (and don’t you dare get it wrong), the whale eats the strangest things and the cat and the dog are “fwends – dey don’t fwight”. 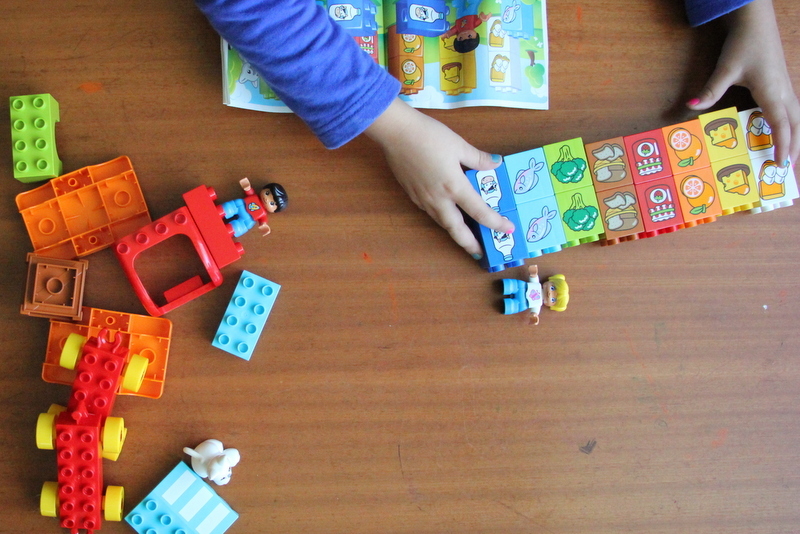 So I’m really glad to say that we’ll be working with Lego Duplo over the next few months, testing out their product and letting you know if we love it. But where’s the fun in that for you? Well don’t worry, I’ve got you covered. You can also get your hands on the Around The World Arctic box this month 🙂 Just enter the Rafflecopter giveaway below. I’m not going to ask you to share this on your social media channels as a form of entry, but if you feel like being awesome, I’d love it if you would share it. 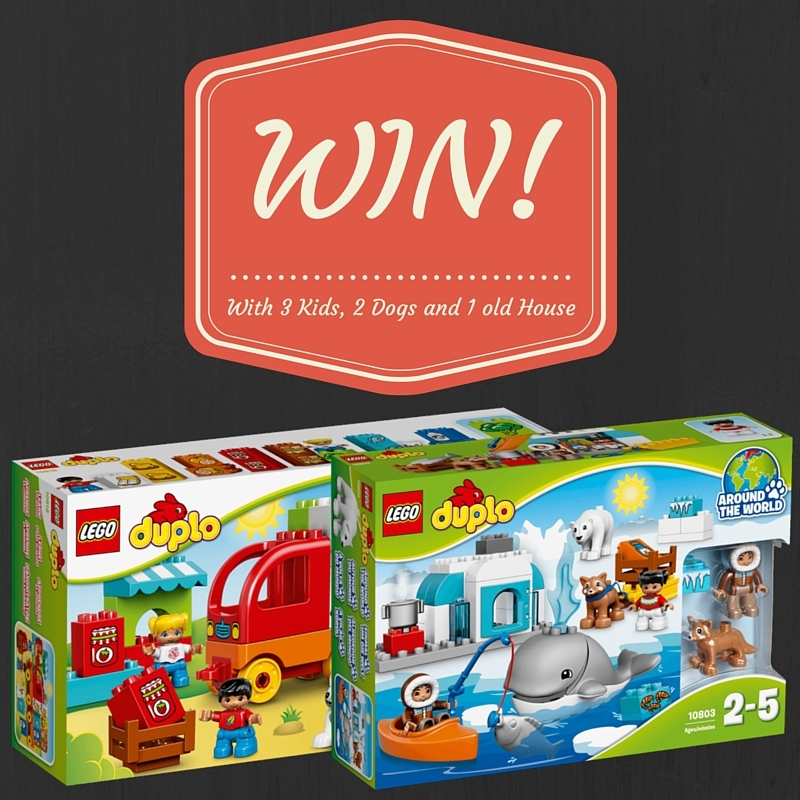 Would love to win this for my little guy who loves building. When I was a child, I was a big Lego fan. I used to love creating large and complicated Lego creations. I have fond memories of sunny weekend afternoons spent in my room creating new inventions. I created medieval battle scenes, suburban villages, rocket ships and more. My son would love this… and me too. I just love building WITH him… creating things… laughing over his silliness. Really a creativity builder and one of those toys you can be proud of buying. I have a 5L ice cream bucket filled with Lego pieces stored by my dad. I’m waiting for the boys to be old enough to play with them before bringing them home. I know how much I loved playing with my Lego’s when I was younger and begging my dad to buy me the green mat to build on. He never did buy it but I had hours of fun regardless. My sister could never sit still long enough to play with, so there was never any fights over Lego pieces lol. I can’t wait to carry over this joy to my boys (here’s hoping they’re as into it as I was!). 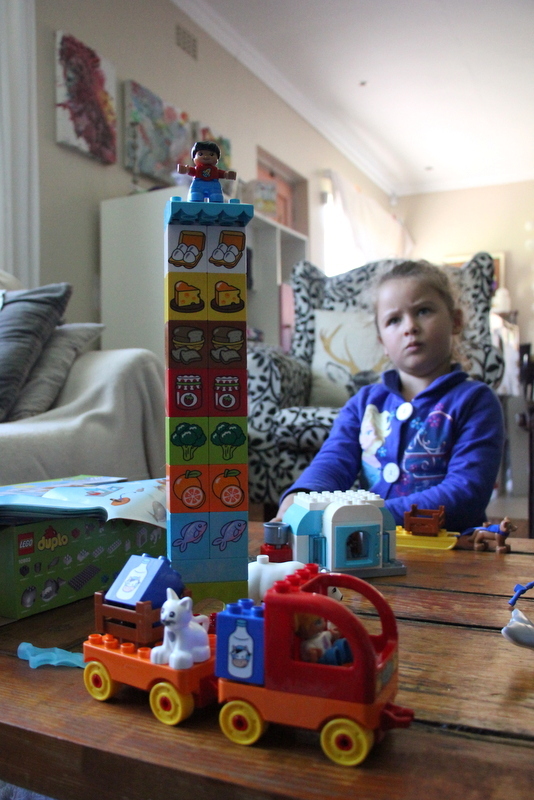 I love duplo and still have all my childhood duplo, my mom used to let us set up a whole duplo village in the tv room over school holidays and only have to pack it away at the end of the holidays. Hours of fun were had! I am just considering buying a set for my son, thanks for the detail about the different types! Strangely, I don’t recall playing with Lego as a child. Weird, right? I’ve sure made up for it in adulthood though, I play with Lego just as much as my kids do. 😉 Like you, I too would use the electronic rectangular babysitter in the afternoons, just for 5 minutes (or two hours) peace. A few weeks ago we decided no more TV in the afternoons, instead the boys spend a good two hours building with their Lego. This prize will def come on handy here. My lil 3 year old is OBSESSED with LEGO! He would so enjoy a set he can build himself without the help of dad! When I was pregnant I remember shopping for a birthday gift for my friend’s daughter. 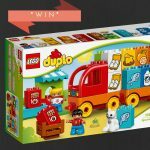 I came across the Duplo Lego (being pregnant with my first child and not knowing anything about kids this was a first!). I fell in love with all the Duplo (and of course bought Duplo as the birthday gift) and became so excited for the day I would buy my baby his first Duplo. This would be an amazing gift for him! 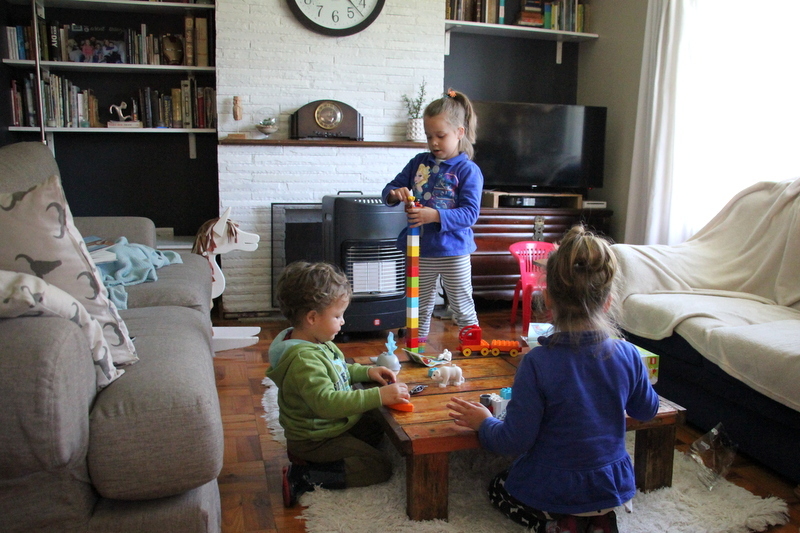 We love Lego and duplo in our house. 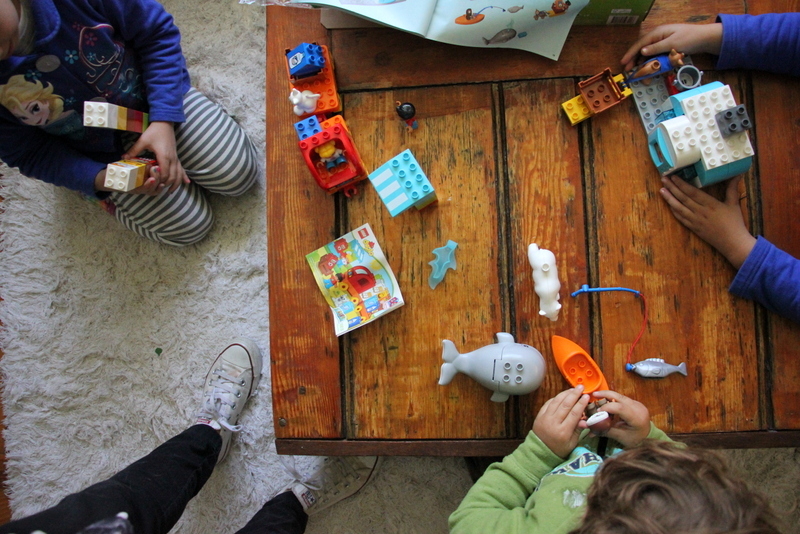 Pretty much our favorite toys ever! I never had lego as a kid (not sure why, to be honest?) and always said that I would get my kids interested in lego as early as possible. And that’s what we did, Lia-Mae is such a girlie-girl, so loves lego friends and Adam is currently expanding his duplo set, which he calls dublowers. Secretly, I’m waiting for us to get those big lego sets with spaceships and the like… So I’m crossing my fingers and hoping for the best. My mom saved our lego from when I was small – in one of those old brown suitcases! 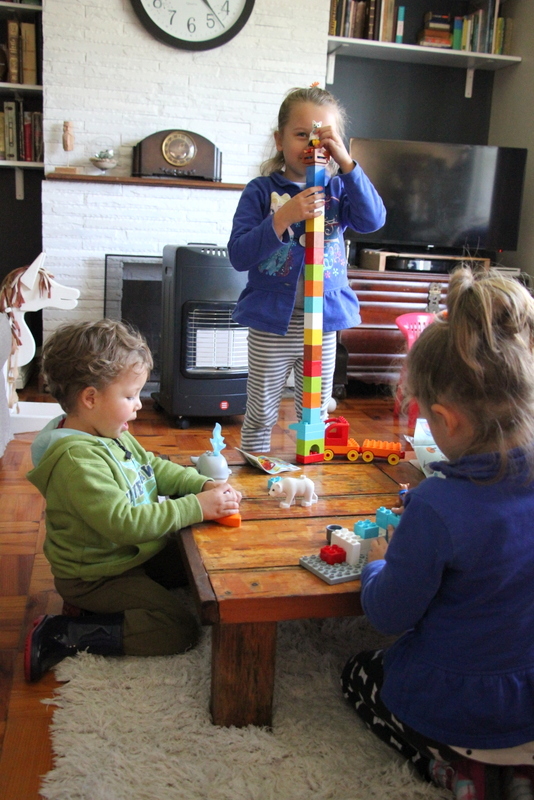 But Duplo is still my favourite – all my kids still enjoy it (even the 9yo!) and it’s a favourite in my playschool too. Hope we win! We’ve got a small farm set with a farmer girl, bunny and chicken. Emily is fascinated with this set – meaning that I can pretty much expect to find a block no matter which cupboard door I open! ? I have fun memories of my sister and I building together. Back in the day there were less of the “themed”ones but rather a whole box of pieces and your imagination had to come to the fore. My favorite was to build a castle. My daughter loves to do the same currently. I love it just as much as my girls as well! Such an amazing giveaway and not only for my 2 year old son but also for my sisters son cause they play together. This will make a huge different for both of them.. I remember the very first time Rushdi actually stood still and paid attention to one activity for a significant length of time (he had the attention span of a goldfish at the time) was when he first took interest in building his LEGO/DUPLO blocks. I was so surprised I was too scared to move for 20 minutes in case he snapped out of it. Lego would be super awesome for my lil beasties to have hours of fun!!! 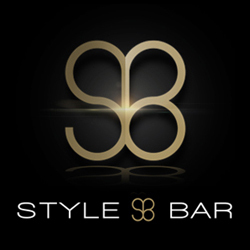 It will get their creative juices flowing and it’s great for their hand-eye co-ordination. i have always loved lego growing up. I was an only child for 9 years! 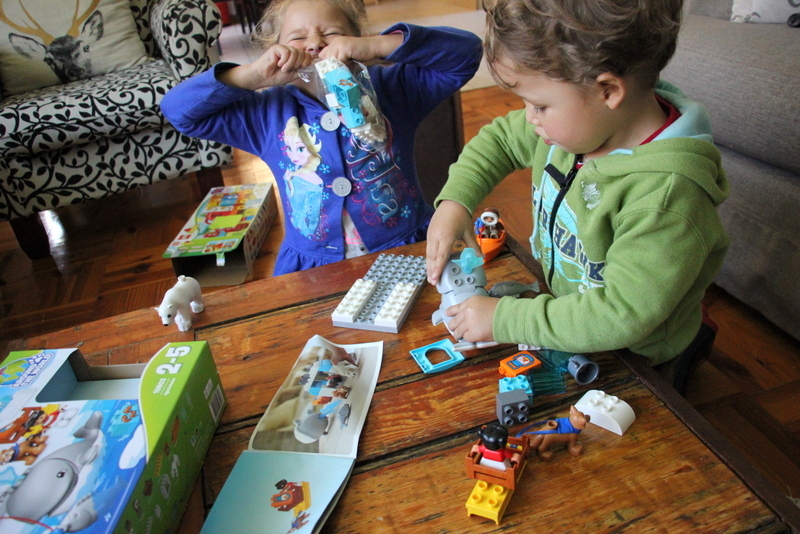 So lego kept me very busy and I had lots of fun. 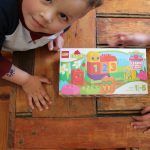 I now have a 2 year old toddler and another one on the way, i know my little girl will love Lego as much as I did and especially the Duplo rage. She likes to sit and put things together so I know this will keep her busy and entertained! My son is autistic and i see his fascination with the bricks and the little wheels that are used to build cars and trucks etc… it has been a great tool for improving fine and gross motor skills and also helps with sensory stimulation. 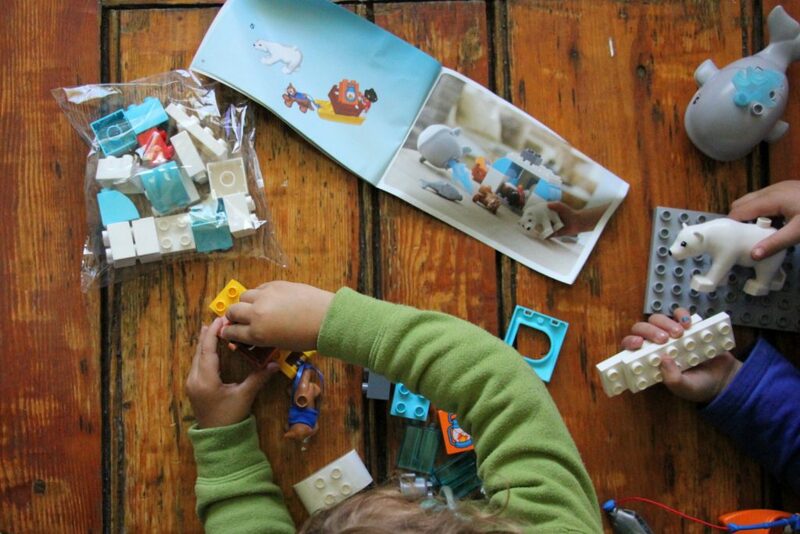 We love LEGO. 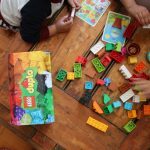 I have always loved Lego and still play with it even in adulthood – my favourite is the Lego Teknik as these double up as quirky and cute displays. It is great stress reliever and distraction to play with Lego. I attended the Lego exhibition last year and it was really eyeopening to see the larger than life creations made entirely from lots of legos put together! 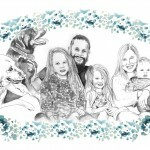 very nice giveaway- kids are kept me very busy and have lots of fun. Legos are the best . Well LEGO has certainly changed over the decades, for the better for sure! My daughter loved playing with LEGO as a child and would spend hours creating model buildings and houses. 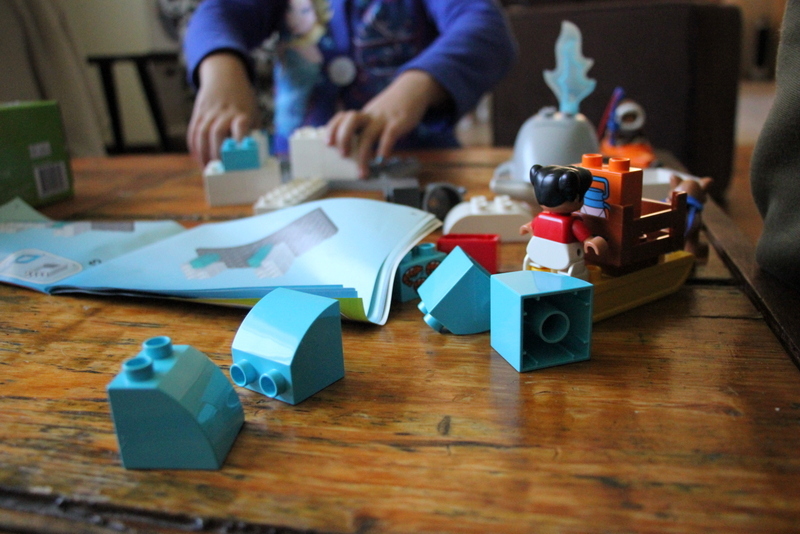 I love how much more creative LEGO has become allowing children to use their creative skills and imagination.